Is This the Right Offer for You? After reading Successful Compensation Negotiation 101 – Part 1 and Part 2, you know what you’re worth and what you want, and you’re prepared to communicate this to your prospective employer. Due to the time you’ve invested in research and your open communication, you’re viewed as a serious and viable candidate. You got the offer! Congrats! Now what? Don’t say YES right away unless you are absolutely positive this is exactly what you want. Review the offer in detail. Review the benefits. Have a question? Ask. 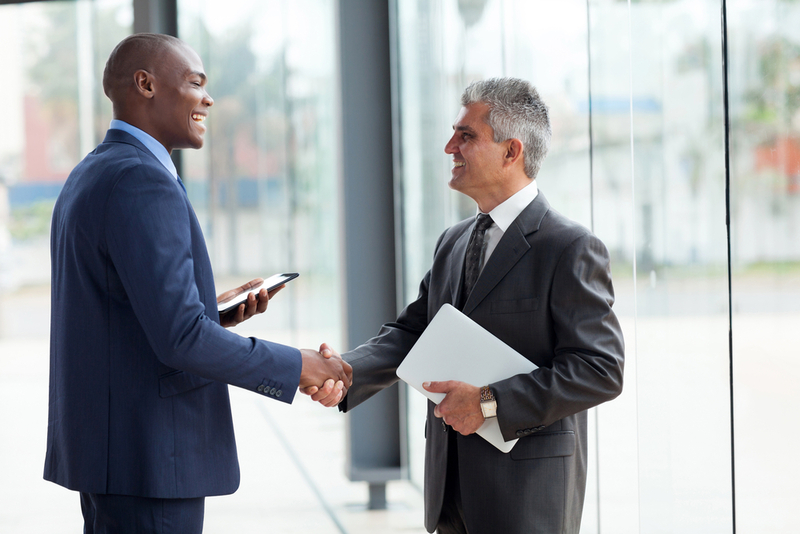 Taking a new job is a huge step in your life, and you should treat the offer as such. There is nothing that looks worse than verbally accepting and then negotiating afterwards. Give the recruiter a clear timeline on when you will get back to them. If you want to review overnight, say you will let them know your answer first thing in the morning. Need a couple days? Say you will give them your final answer in 48 hours. Longer than 48 hours is usually not suggested. Something doesn’t look right? Talk to the recruiter, and be honest. You initially told them you were looking for $75,000, and you were told that was possible. Now, the offer says $70,000. Usually, there is a reasonable explanation – maybe the new bonus potential and benefits you will be receiving heavily outweigh the $5,000 you are not receiving in base. Perhaps there was a change in plans. Maybe you just received an unexpected increase in pay or a larger bonus. We get it – things change – just have a conversation with your recruiter. If something can be done, he or she will do everything possible to get you what you want. Don’t forget, recruiters want to get top talent in the door just as much as you want that top salary. If nothing can be done, then it’s time to sit down, and think about the offer and why you started looking! You’ve made a tremendous impression throughout your interview process to the point that the prospective employer wants you to be part of the team. Don’t let impulsivity, indecisiveness or lack of transparency detract from that. Taking the time to seriously consider an offer from all angles and communicating effectively with your recruiter, will ensure you’re making the best decision and will greatly benefit your relationship with your new employer in the long run. Still looking for that dream job? Check out our current job openings for Hygienists, Dentists, Operations Leaders, Dental Assistants and more! 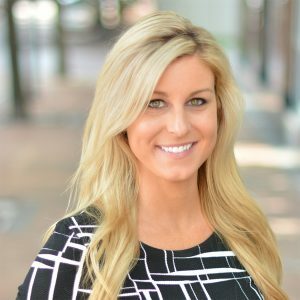 Lauren graduated from the University of Mississippi and has three and a half years of recruiting experience under her belt. Fun Fact: Lauren has an obsession with Indian food. It is her absolute favorite! Be sure to connect with her on LinkedIn!